Arthritis refers to inflammation of the joints. Osteoarthritis is the most common form of joint disease and is often referred to as degenerative joint disease as it involves loss of cartilage, the gel like shock-absorbing material which prevents adjacent bones from touching. It is the bones rubbing together which causes the pain and inflammation associated with arthritis. The symptoms of arthritis can be quelled by a healthy diet which contains the following seven foods and drinks on a regular basis. Turmeric is a potent antioxidant which provides protection from free radical damage to cells in the body. It also contains curcumin which acts as a natural anti-inflammatory. Curcumin is also thought to stimulate the production of cortisone from the adrenal glands which directly assists the healing process. 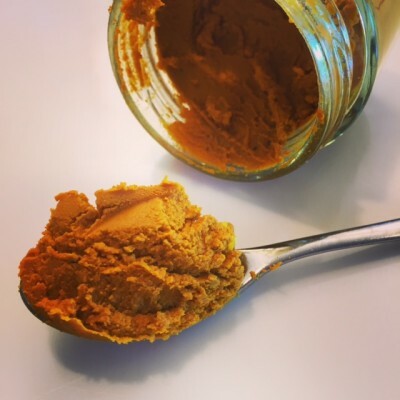 Turmeric is often used in curries and tagines but you can put it in anything really. I often put it in soup and I put it in the pan whilst cooking rice which gives it a fantastic yellow colour along with its tremendous health benefits. Also try my Golden Paste its on the recipe page of my website, it’s amazing! Water accounts for 65% to 85% of cartilage. 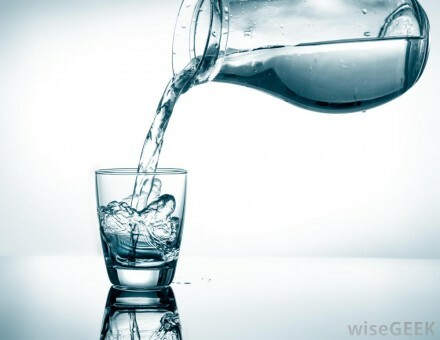 If you are dehydrated your body will literally take water from your skin and your joints to redress the imbalance. So drink plenty of water and remember that tea, coffee and coke do not count as the caffeine element is a diuretic and will dehydrate not re-hydrate. Be wary too of sparkling water as it is very acid forming. Oily Fish such as salmon, mackerel, tuna and sardines contains Omega 3 Fatty acids which are well known for their ant-inflammatory activity. Furthermore, fatty acids in fish may be useful in preventing or slowing down the cartilage damage associated with arthritis by reducing the activity of enzymes that destroy cartilage. 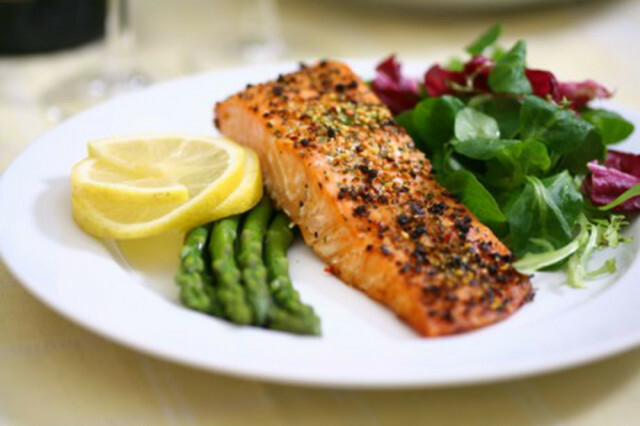 Include oily fish in the diet twice a week and remember that tinned oily fish will not have such potent health benefits. Try my recipe for Teriyaki salmon again on the recipe page of my website. 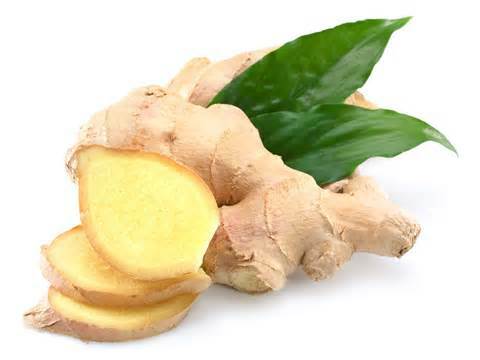 Ginger too has ant-inflammatory properties which can help to reduce the pain and swelling associated with arthritis. Make sure that you incorporate half an inch of fresh ginger into the diet daily. I always have ginger first thing in the morning either chopped or grated into a large mug of boiling water with half a squeezed lemon. If I feel a cold coming on I will add a tsp of manuka honey. Ginger is great in curries, tagines and green smoothies, I also put a healthy dose in my Zingy Dahl recipe . Pineapple contains bromelain, a collection of enzymes which have also been shown to reduce inflammation in arthritis. A slice of pineapple two or three times a week would be beneficial for arthritis sufferers and it can also act as a digestive aid. Eat between meals as a snack and never have more than a slice at time as pineapple is also quite high in sugar and sugar is pro inflammatory. 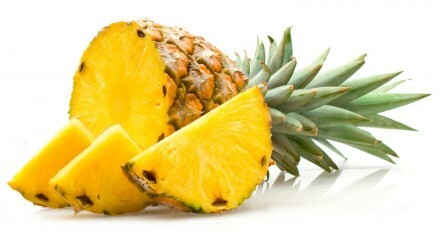 A slice a pineapple would make a good addition to an otherwise vegetable based green juice or smoothie. Montmorency Cherry Juice like the world famous Cherry Active can reduce the inflammation and pain of arthritis in similar way to asprin. Compounds called anthocyanins responsible for the deep red colour of sour cherries are thought to have ant-inflammatory properties and contain protective antioxidants too. 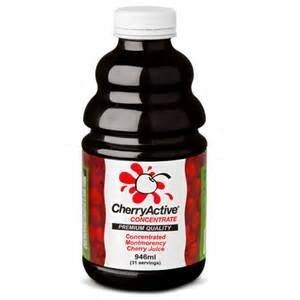 The best time to have Cherry Active is before bed, a cap full in some water. Cherry Active also contains natural melatonin which will aid sleep too. You might also like to try my Cherry and Cashew nut energy balls which contain dried unsweetened cherries. If you are interested in trying Cherry Active you can buy it through The Natural Dispensary and if you use my practitioner code you will receive a 5% discount. Orders over £25 are free of post. 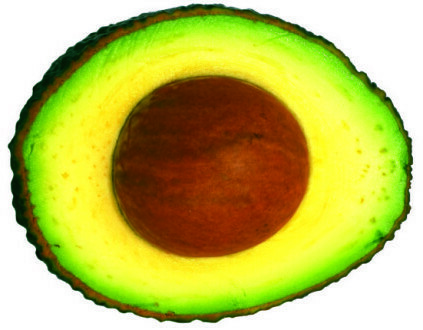 Avocados contain large quantitate of Vitamin E which have been shown to slow the deterioration in people with arthritis. Avocado is great in salad or mashed on toast with poached egg for breakfast. There are even chocolate mousse recipes out there which contain avocado.